IPAD AIR 3 A NO-GO FOR 2015? Apple has been rumored to announce a new iPad Pro this November, complete with a 12.9 inch touch screen. 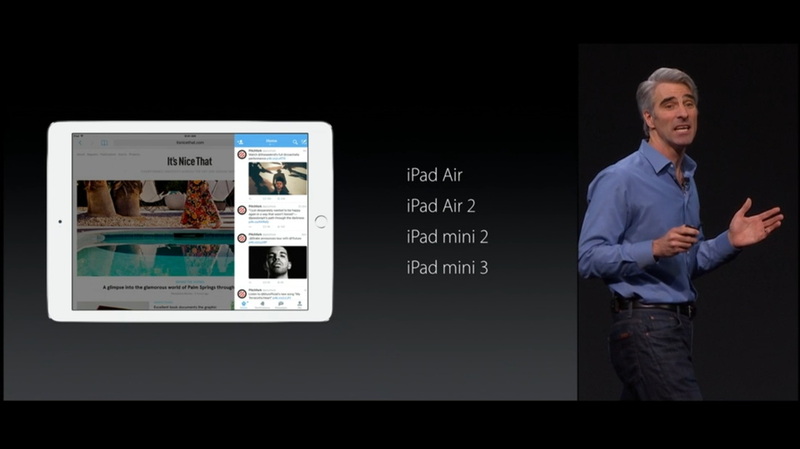 And as you would assume, we'll probably see updates to the iPad Air and mini. But a new report from Economic Daily News states that we won't in fact see a refresh concerning the Air. Mind you this source is sketchy, but if it's true, the fact might be that Apple is going to focus mainly on their newest iPad model. Economic Daily News also states that as there won't be an Air refresh, the Mini is rumored to get a 4th and final refresh, so we could be seeing the end of Apple's 7.9 inch tablet's life. It's rumored to become as thin as the Air 2 and just as powerful, so you could think of it as Apple just shrinking the iPad Air 2 by a couple of inches. And this could easily happen, because Apple will probably wanna just focus on their 2 biggest models. We've seen plenty of rumors so far about the giant tablet Apple is supposedly making, so there's plenty of potential that Apple is going to release it this November. And if there is an iPad mini 4 release, hopefully Apple does pull through for us with an overall better Mini and not just leave us with Touch ID and gold. And some sources are saying that if Apple is in fact going to refresh the Air, we won't see any drastic changes, but instead just see minor improvements like we saw with the Mini 3. So if all of these rumors are true, we'll see a bigger and better iPad Pro, an iPad mini 4, and most likely no iPad Are 3. But hey, it's not like you're gonna wanna upgrade from your Air 2 anyway just to get an Air 3, right?